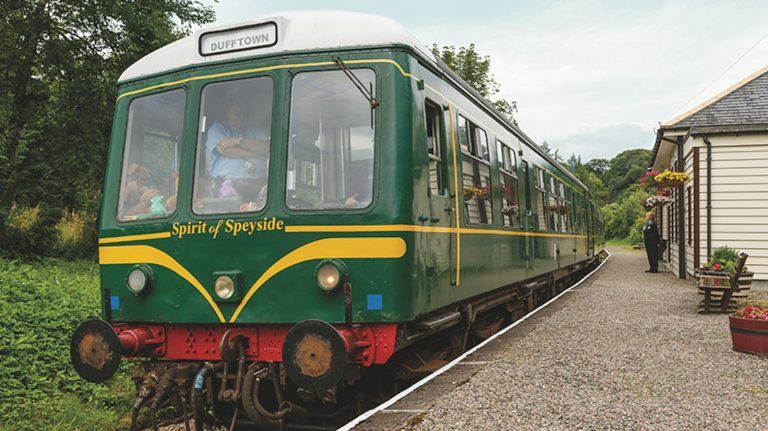 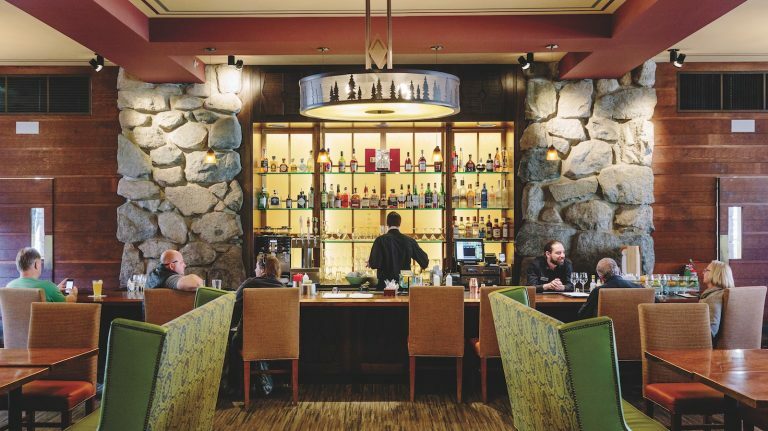 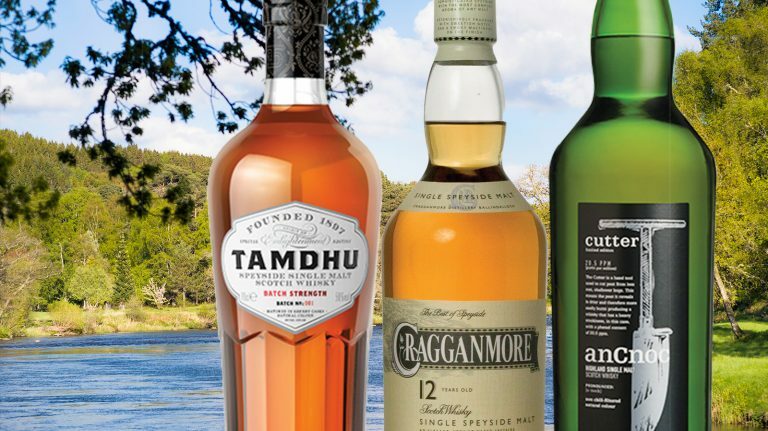 Variety and value abound in Speyside, Scotland’s most densely packed whisky region. 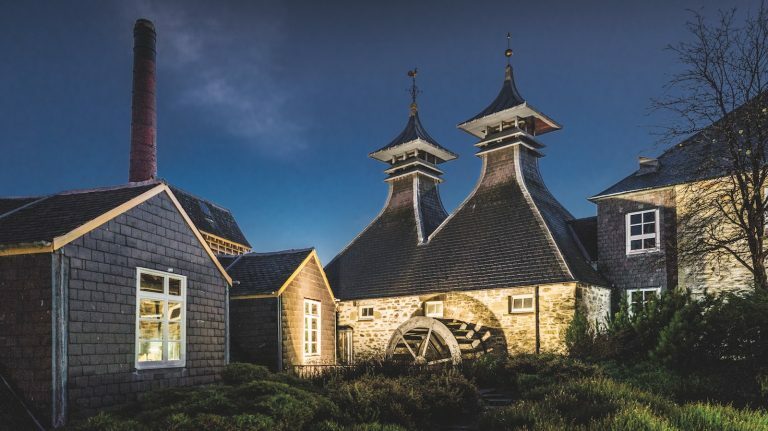 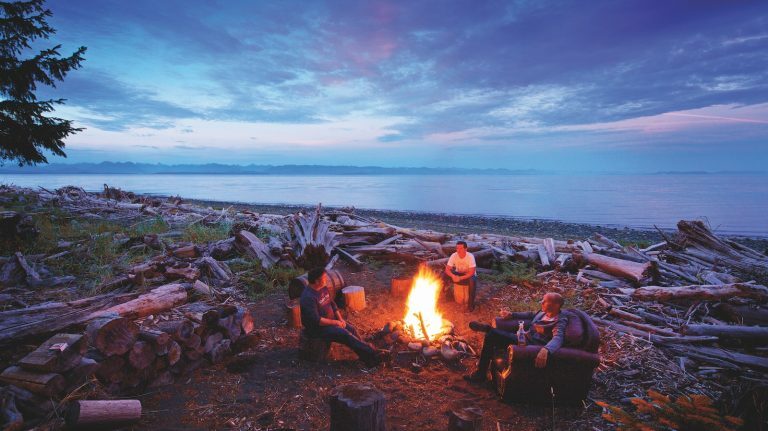 Scotland’s famed whisky region is home to more than just Macallan. 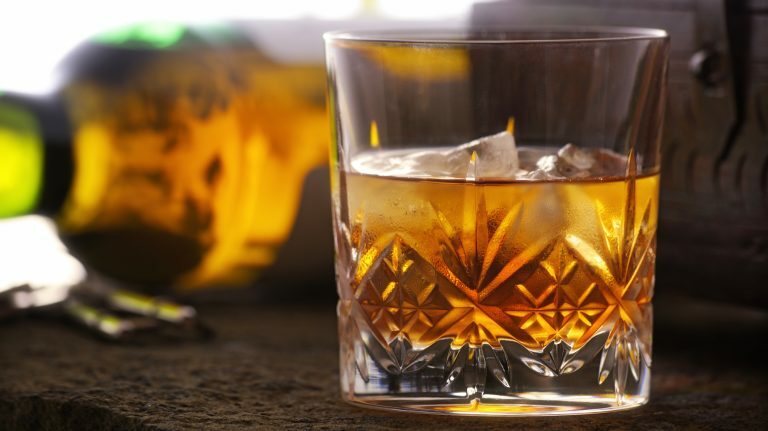 Thanks to its production and other factors, even bottom-shelf bourbon offers delicious satisfaction. 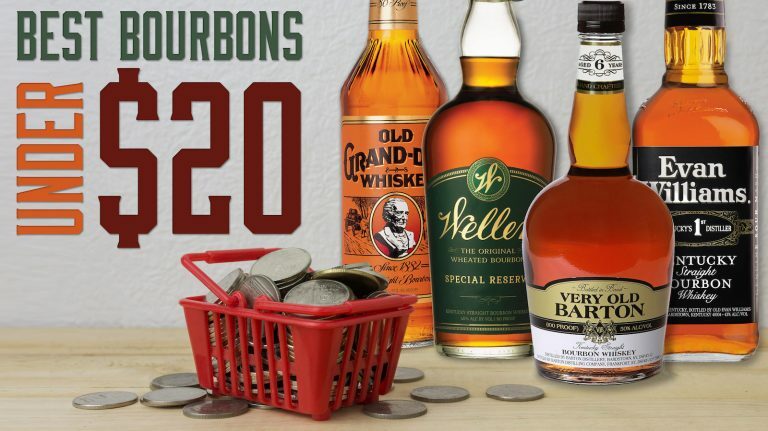 Need a bourbon that’s big on flavor and low on price? 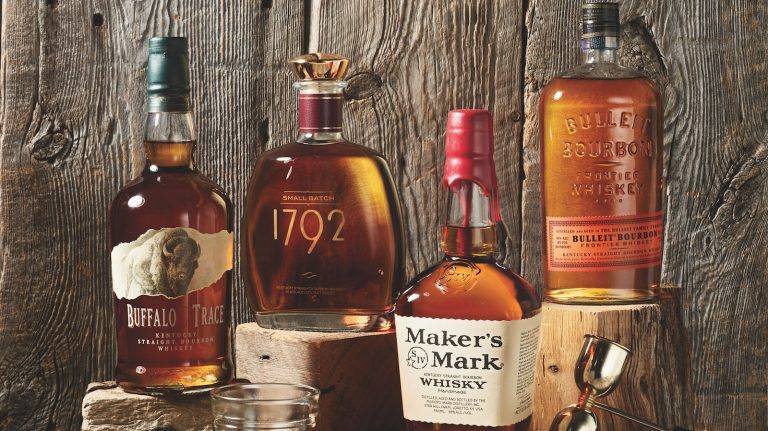 Start with these seven bottles. 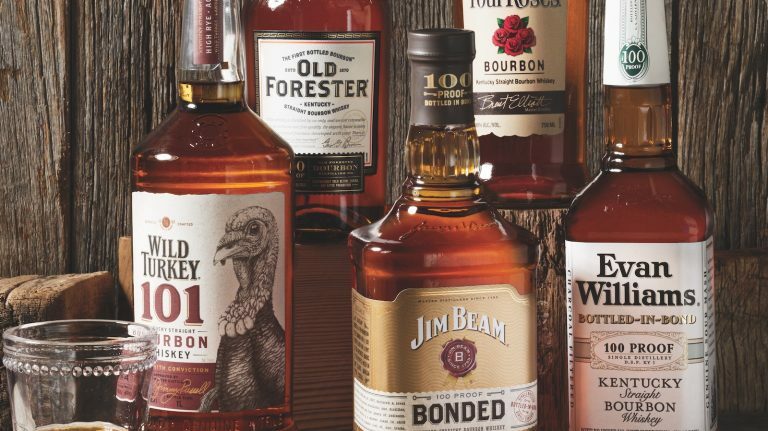 These 16 bottles showcase flavorful bourbon at a price few whiskies can match. 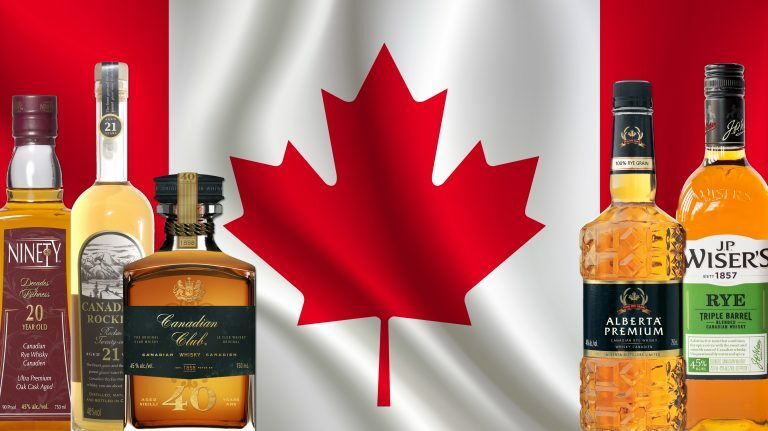 From classics to craft, best buys to collectibles, these Canada-only whiskies all make stellar souvenirs. 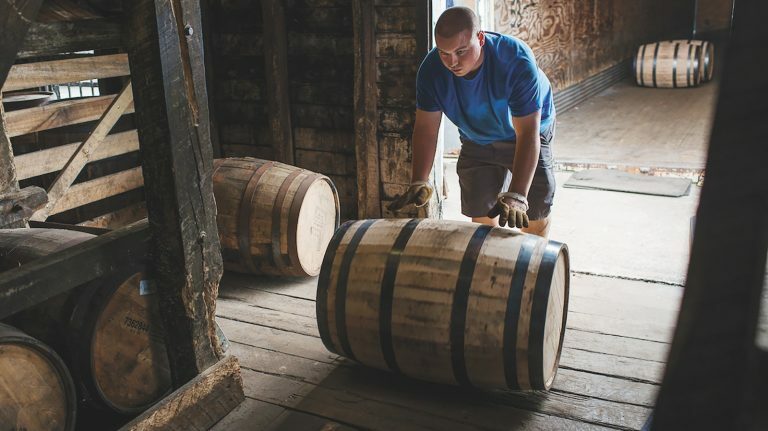 We see it frequently, but what does ‘barrel proof’ actually mean? 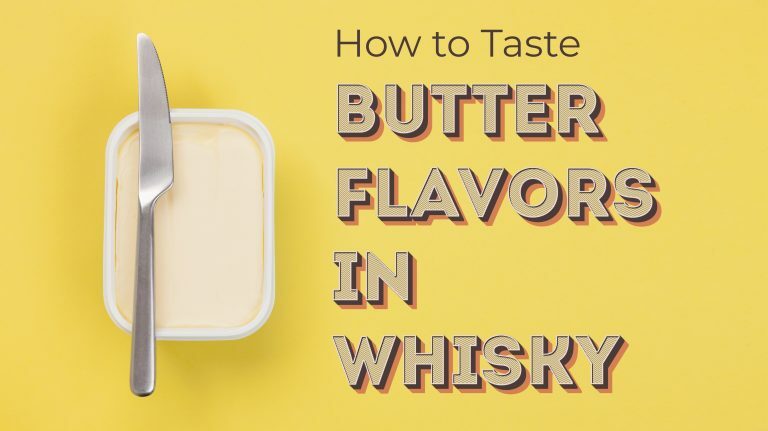 Learn how to pick up the buttery texture, aroma, and flavor of these melt in your mouth whiskies.